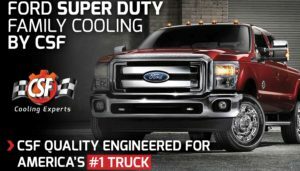 Work Truck Radiators by CSF, From the site to the shop, keep it cool! 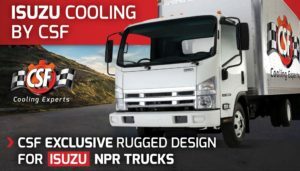 CSF, The Cooling Experts, offers cooling solutions for your heavy-duty truck! 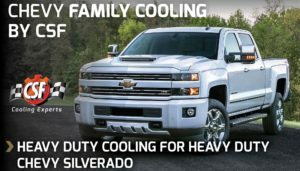 Radiators, condensers, and intercoolers to keep your work vehicle running cool. 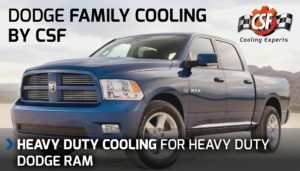 Keep it cool with CSF.